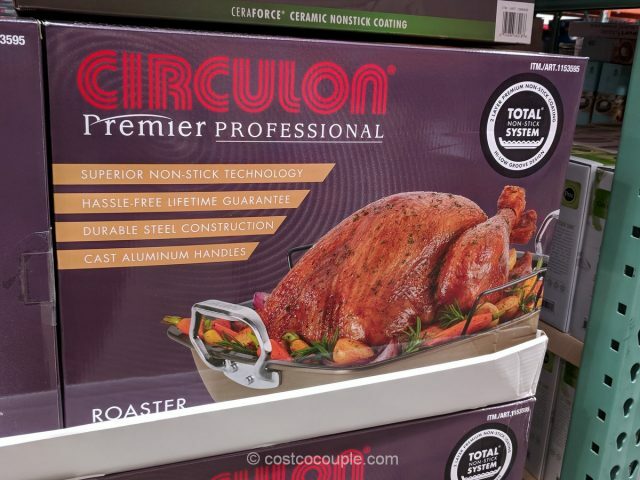 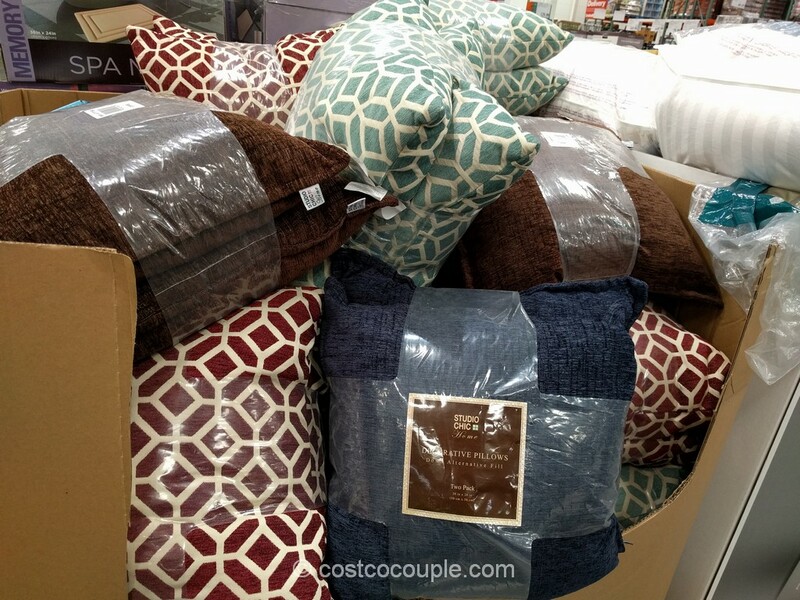 The Circulon Premier Professional Roaster is another seasonal item that shows up in Costco around this time of year. 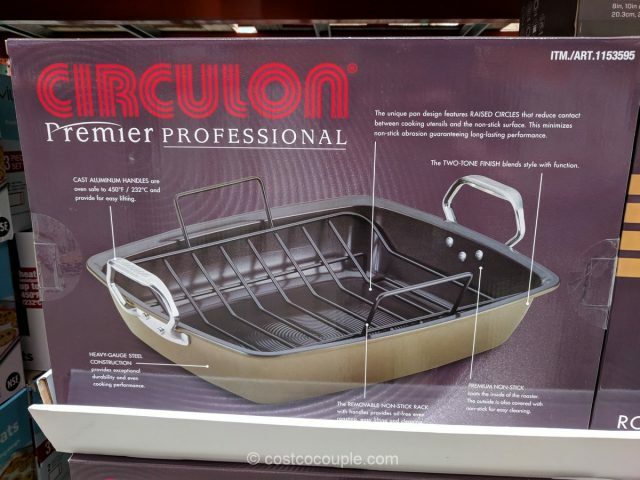 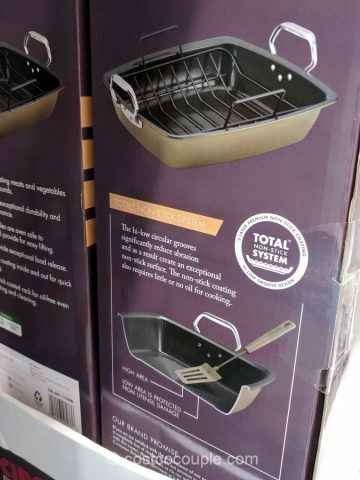 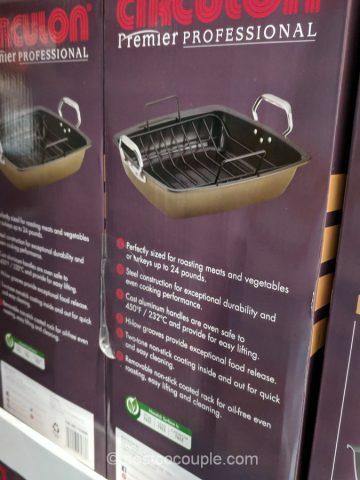 This is a great pan to hold large roasting meats or turkeys up to 24 lbs. 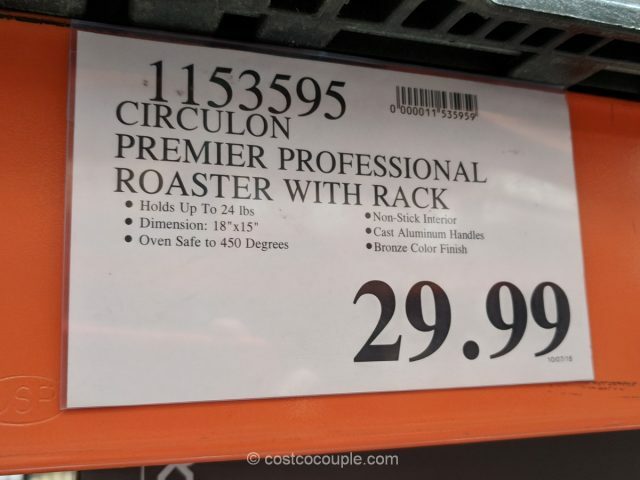 The Circulon Premier Professional Roaster is priced at $29.99.